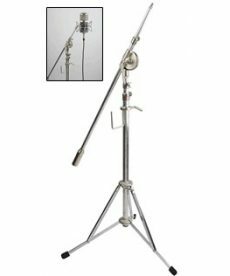 Sales of microphone stands for studio and live sound applications. 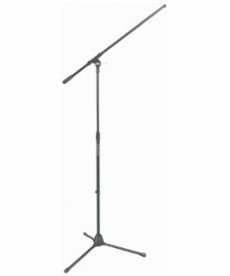 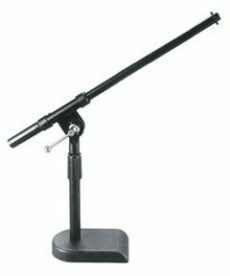 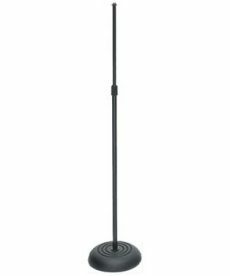 Sales of Ultimate Support JS-MCTB200 microphone stands, built tough to withstand every-day use. 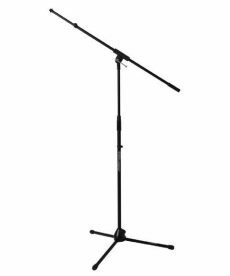 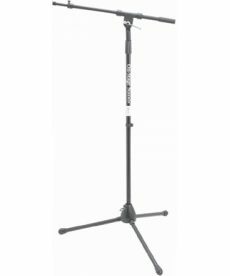 Sales of On-Stage MS7920 bass drum/boom combo mic stands.